Features:1. 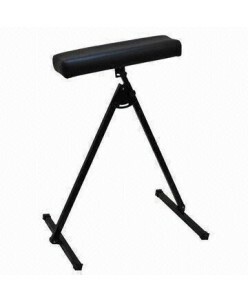 Designed as a professional tattoo arm/ leg rest.2. 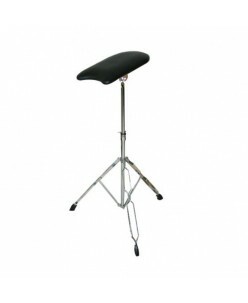 Adjustable angles of pad and adjustable height, convenient to carry, easy to install and use. 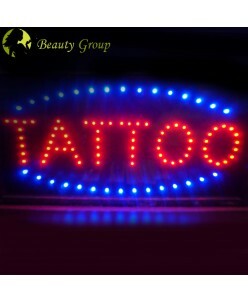 Description:Item Type: Tattoo Armrest BracketMaterial: Stainless steel, SpongePackage Weight: App 2190gPad size: App18.5cm (W) * 33cm (L) * 3.5cm (T)Height: Max: App 95..
Tattoo Arm or Leg Rest - Amazing Quality - Fully Adjustable Tattoo Arm Rest - Medical Use as well Details of the Tattoo Arm/Leg Rest. 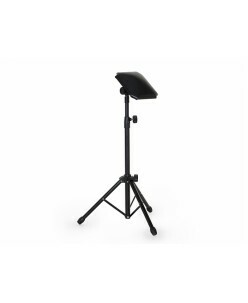 The height of the armrest is adjustable from 67cm- 117cm, (26"-46") The weight is about 2.6/kgs (6lbs) The platform size is 20cm x 51cm (8"x22") and is made from Leather and Sponge insert. The mat.. 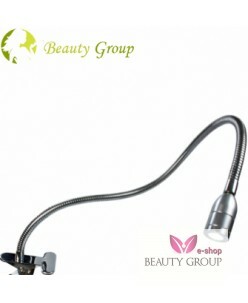 Features: Constructed of both steel and stainless steel. Compact and comes with duffle bag carrying case Easy assembly and disassembly Patented 360 degree rotational locking mechanism design for unlimited versatility 360 degree swivel capability The most versatile armrest ever manufactured Product Dimensions: Height ..